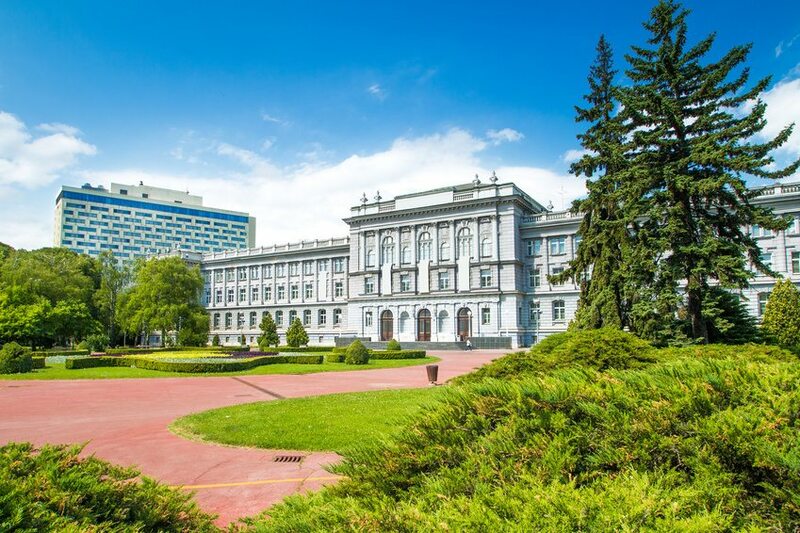 There are many very fine museums in Zagreb is – so much so, that we’ve decided to give them their own page. Read on below for some of our top picks. You may well have heard of this museum even if you’ve never been to Zagreb, for its exhibits have toured to a number of foreign venues. (There was even a very successful run at the Tristan Bates Theatre in London in summer 2011.) A quirky museum, it is well worth a visit – its pieces have been donated by people from across the world. Each has an accompanying story of a past relationship which can be sad, amusing or unusual – a fascinating yet brief glimpse into something so private and personal. The museum was a European Museum Award winner in 2011 for the Kenneth Hudson award of the most innovative museum in Europe. In a very modern, architecturally-designed building (which opened in 2009), the Museum of Contemporary Art is home to both its permanent Collection in Motion exhibit and a great selection of temporary exhibits throughout the year – check on their website for a run-down of the latest events. One of the most famous items at the Museum is the Double Slide by Carsten Höller. Home to a fascinating variety of collections, including items from prehistoric times; it features 78,000 artefacts from this period, making it one of largest collections in Europe. There are also items from Greek and Roman times and the Medieval period, as well as an Egyptian Mummy and a superb collection of coins, notes and other forms that were once used as payment. One of the must-see exhibits is the Vucedol dove (an important symbol of Croatia) – a partridge-shaped vessel that was made between 2,800 and 2,500 BC. Housing the private collection of Ante Topic Mimara, the Museum is home to over 3,750 works of art that was only opened to the public in 1987. Top pieces to see include works by Carveggio, Canaletto, Goya, Renoir, Degas, and Manet. The museum itself is a striking, 19th century building that used to be a school. Founded in 1880, the museum was once also a crafts school. It houses a collection of over 160,000 objects, from ceramics, textiles and paintings to furniture, musical instruments and more. The first car museum in Croatia (only opened in 2013), this has an exhibition of vintage cars, motorcycles and bikes detailing 115 years of motor history in Croatia. There is also photography and documentary film exhibits, memorabilia and more. 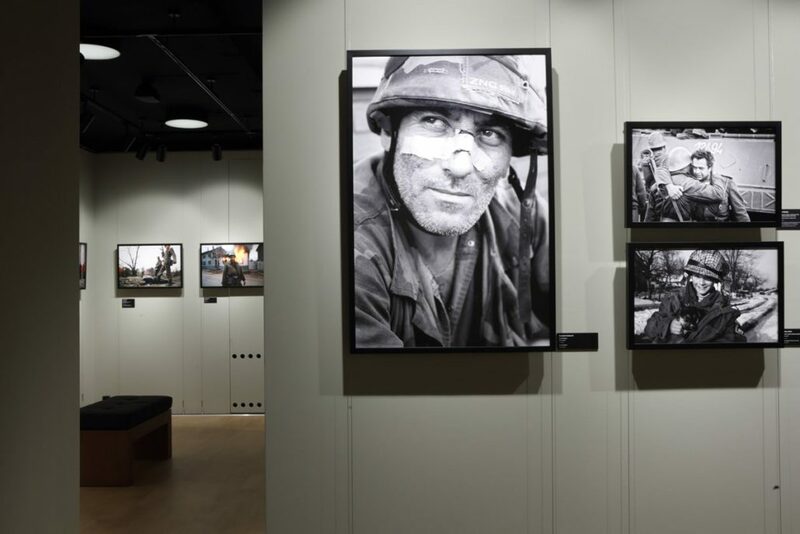 Newly opened in the summer of 2018, this museum is dedicated to war photography, showing the horrors of armed conflict through the eyes of professional photographers. The museum also tells the stories of the ordinary and innocent people caught up in wars. Find out more on the museum: New in Zagreb – The Image of War Museum.